Let's be real. Every NYE, we all say "I'm going to do XYZ this year" and ultimately give up before Valentines Day. 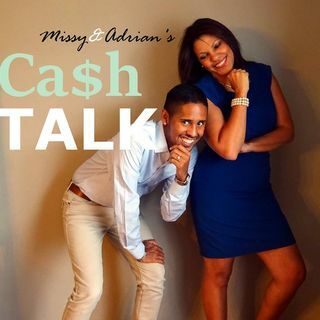 Today, Adrian & Missy throw down some easy-to-achieve New Year Resolution ideas to makeover your finance and your well-being. -How to stay motivated with your resolutions through the entire year. -Saving money on things you probably don't realize you're wasting money. -How to make saving for the holidays in 2018 easier than ever before. We also discuss our own resolutions this year... money related, and otherwise. What is your New Years Resolution for 2018? Share it at cashtalkpodcast@gmail.com and we'll read it on a future show!